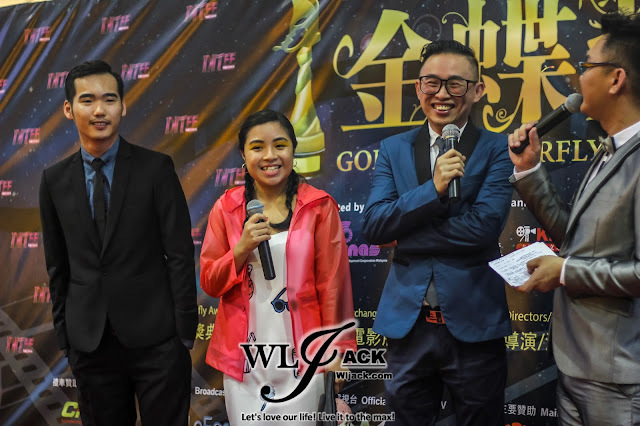 Kuala Lumpur, July 2016 – Just a few days ago, MTFF Golden Butterfly Award 2016 马台交流影展 “金蝶奖” 2016 has been successfully held for the first time ever at One City, Subang USJ. 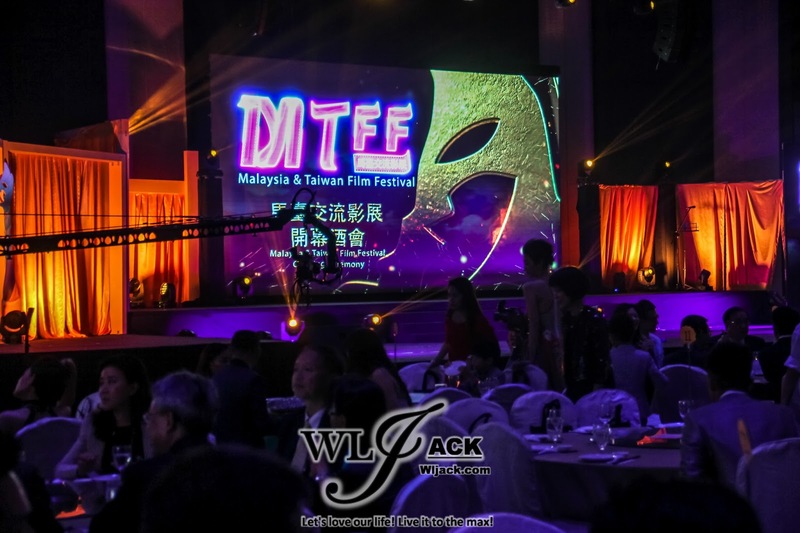 It has gathered renowned figures and celebrities from both Malaysia and Taiwan film industries at one place for the exchange of cultures in filming. 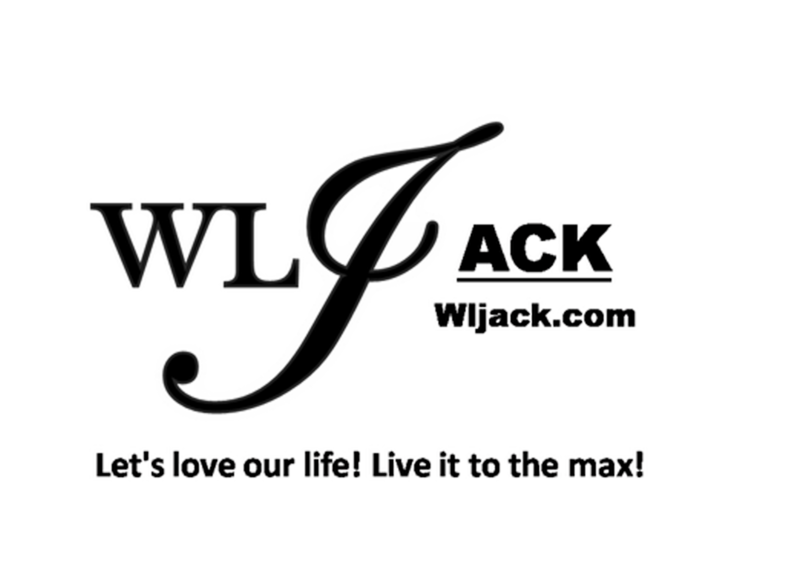 Our team from wljack.com has been honored with the opportunity to do a coverage of the event. 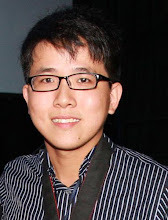 Assembling Malaysian and Taiwanese Figures In Filming Industries! 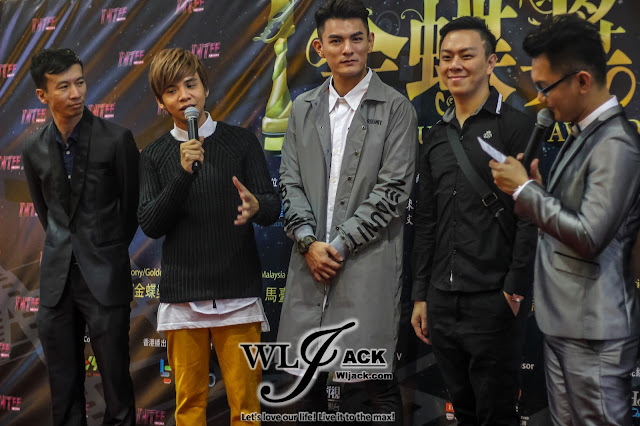 The event was graced by many prominent figures in Malaysia and Taiwan Filming Industries. Here’s the glittering red carpet that has happened prior to the event. To Build Further Collaboration between Malaysia and Taiwan Filming Industries! And To Show Appreciation To Contributors In The Industry! Golden Butterfly Award 金蝶奖 aims to recognize the best talent in the entertainment industry in both countries. It was part of Malaysia and Taiwan Film Festival (MTFF) which was co-organized by Kuala Lumpur Chinese TV and Film Association with Taipei Economic and Cultural Office in Malaysia. 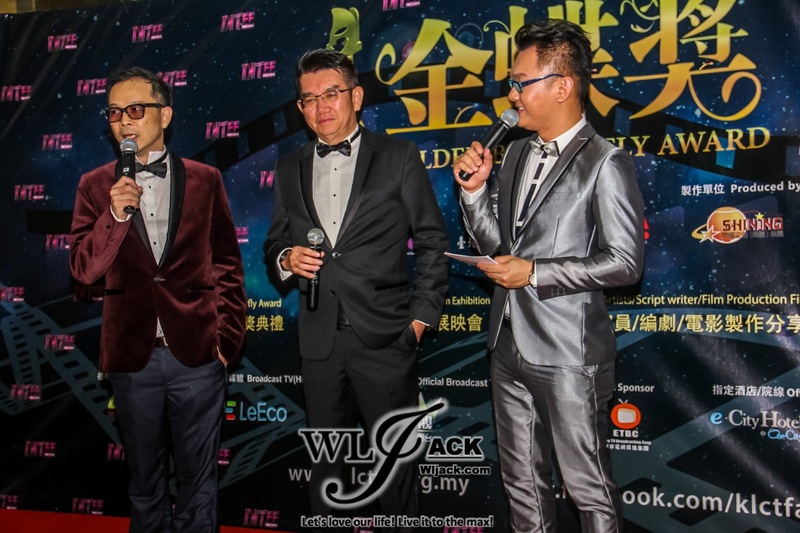 This awards show is representing a great milestone for the Kuala Lumpur Chinese TV and Film Association in the growth and regional significance of the association. 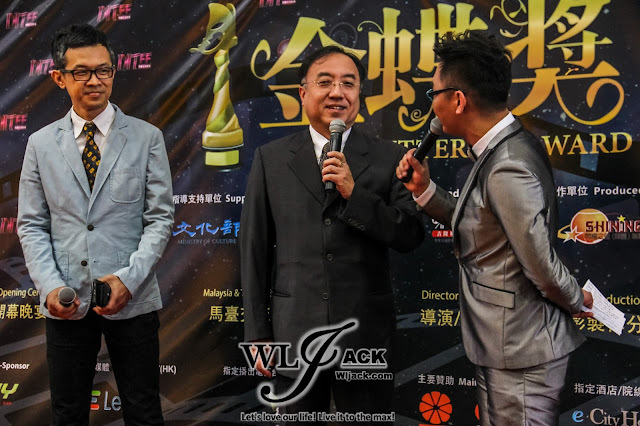 During the night, The MTFF’s award ceremony was attended by some of the biggest Malaysian and Taiwanese names in the industry such as Liu Kai Chi, Jack Lim, Tang Xiao Kang, Pai Bing-Bing and etc. Liu Kai Chi Won The Best Actor Awards! 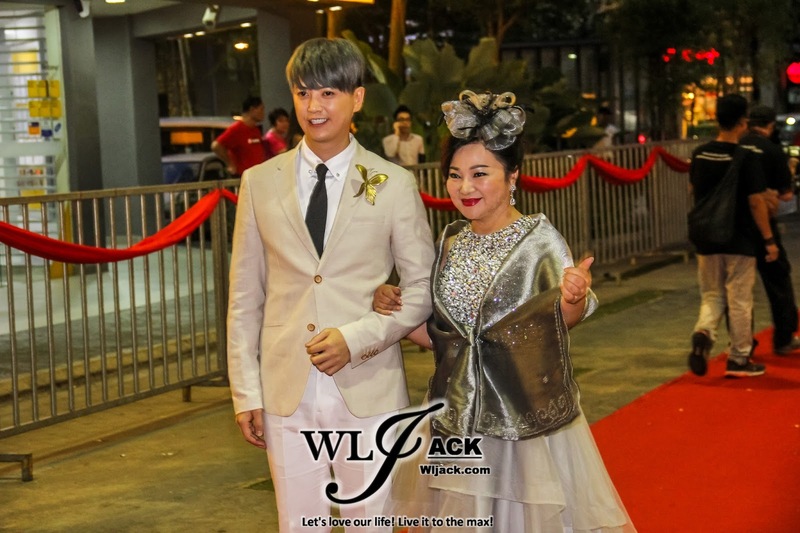 四個愚夫之金玉滿堂 Huat The Fish The Biggest Winner Of The night! 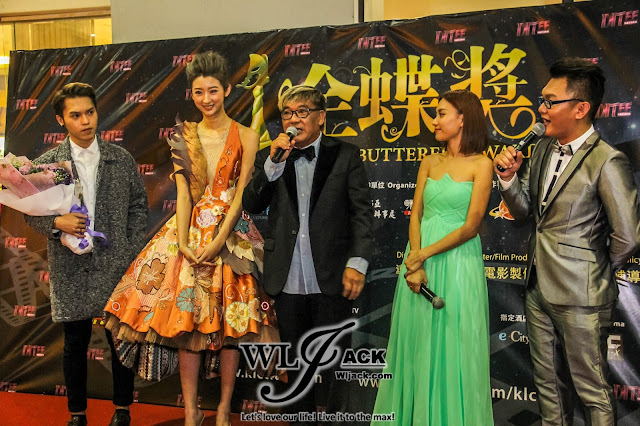 The veteran HK actor Liu Kai Chi was awarded as the first Golden Butterfly Award Best Actor. He felt very happy to be able to win the award. On the other hand, another great winner of the night is the movie Huat The Fish四個愚夫之金玉滿堂. 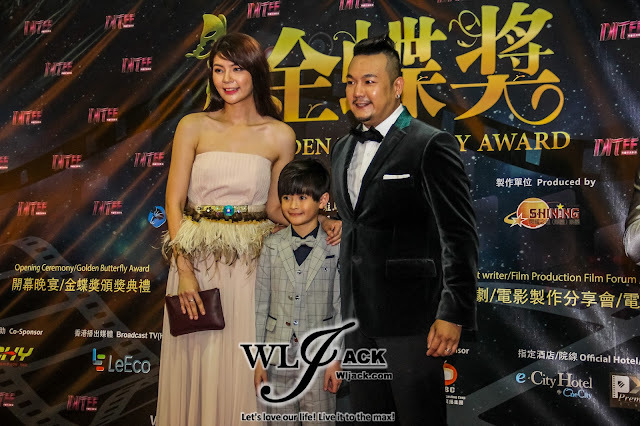 Grabbing away three awards, namely Most Promising Male New Performer Award by 黃侯升, Best Supporting Actress Awards by顏薇恩 and being the winner for Best Local Film Awards. 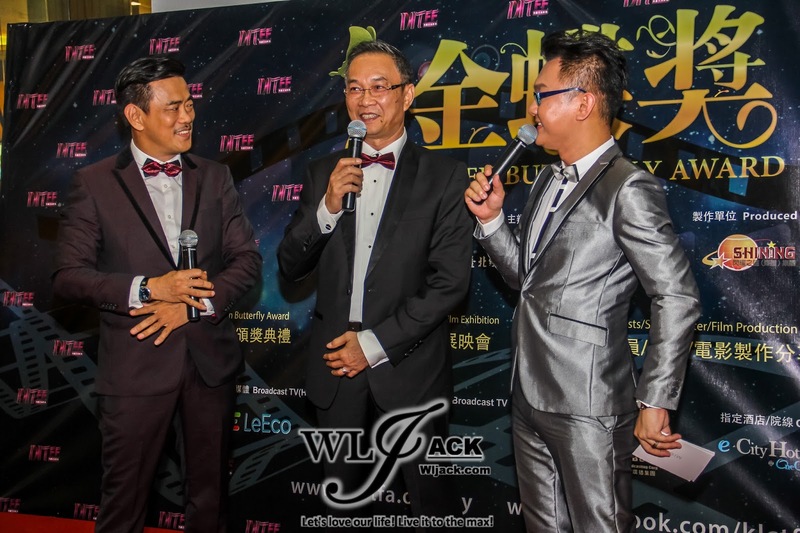 It is no doubt Huat The Fish was the biggest winner of the night!